THIS ARTICLES ONLY SUITS TO TITATHINK TT531W, TT531W-N. The clock camera can sing a short music after it bootup. However, no matter how you tried, the Lizvie app always says the WiFi password may be wrong. And your router is NETGEAR. The clock camera doesn’t sing any music after it has been turned on more than 5 minutes. And your router is NETGEAR. The Lizvie app always reminded you the WiFi password was wrong. Launch a web browser from a computer or wireless device that is connected to the network. Type http://www.routerlogin.net or http://www.routerlogin.com. A login screen displays. Enter the router user name and password. The user name is admin. The default password is password. The user name and password are case-sensitive. The BASIC Home screen displays. Make sure you have enabled the Wireless Network(2.4Ghz b/g/n). And then make sure your phone is connected to this 2.4Ghz Wireless Network. Then please change Mode to “Up to 54 Mbps“. (Up to 600 Mbps is the default setting. The other settings are Up to 289 Mbps and Up to 54 Mbps). Save the setting and reboot your router. Your phone should reconnect to this 2.4Ghz Wireless Network. Due to the camera doesn’t support 5Ghz WiFi signal. After your phone has changed to 2.4Ghz WiFi network, please re-try to set up the clock camera and finish the WiFi setup. 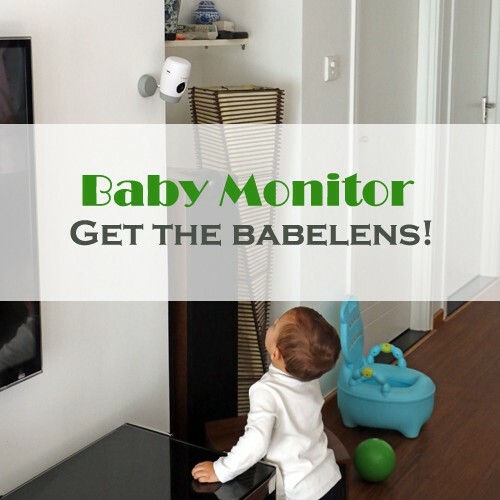 If your clock camera is setup successfully, you can view the live feed on your smartphone. 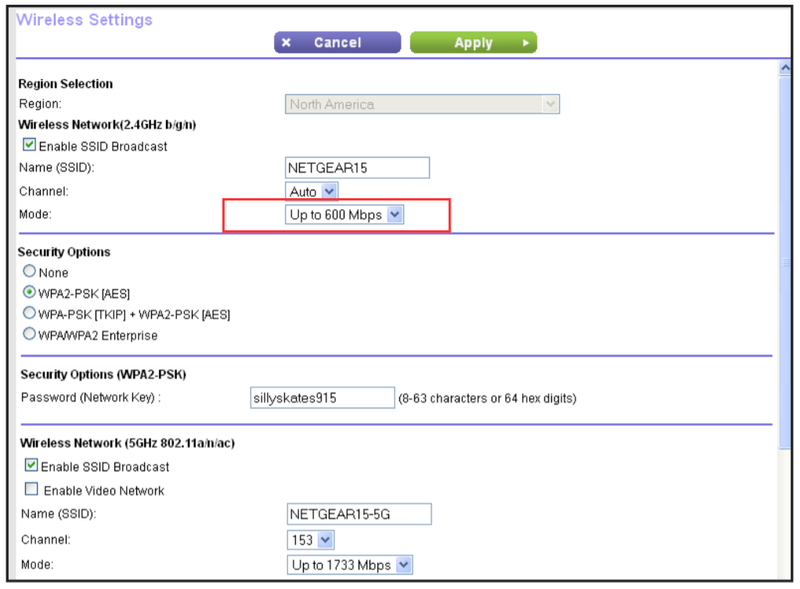 You can access the setting page of the NETGEAR router to change the Mode back to Up to 600Mbps. Why need to alter the NETGEAR router? Because the Netgear router will work on higher speed data rate transmissions in default setting. The Netgear router can not automatically adjust the data rate to match to the clock camera, so the clock camera alway says failure WiFi connection. In this case, a modification for Netgear router is necessary. Just alter the Mode to 54Mbps to let clock camera to match, after the camera matched the data rate and connected to router successfully, clock camera will not care the data rate speed of the router, so you can change it back to 600Mbps. This process will not effect you other devices.